March 15–17. 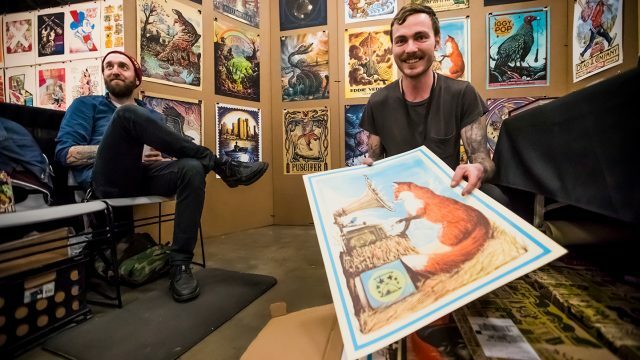 Drawing in developers, manufacturers, and fans from all facets of the gaming community, the Gaming Expo is the epicenter of gaming culture at SXSW. Here is where you’ll find the Indie Corner, Tabletop Experience, PC Arena, Arcade Bunker, and much more. 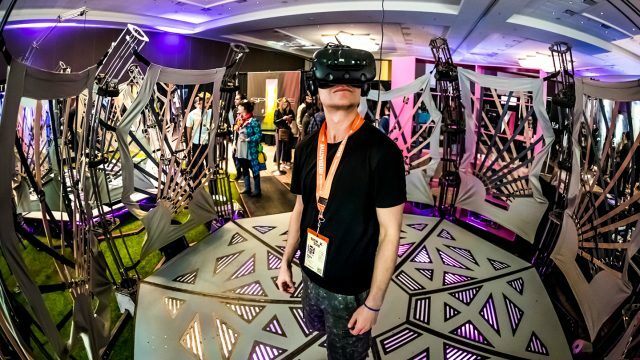 Unlike similar gaming conventions and festivals, SXSW Gaming is positioned at the nexus of the converging Interactive, Film, and Music Festivals that are found exclusively at SXSW. 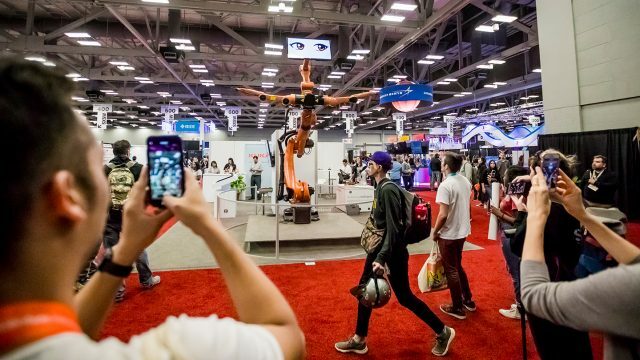 With the SXSW Gaming Awards, daytime sessions, a bustling gaming expo, rocking parties and exceptional demos, no event bridges the gap between industry insiders and fans quite like SXSW Gaming. 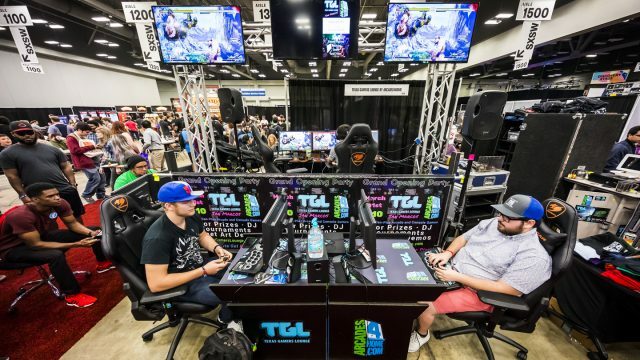 The PC Arena hosts hundreds of cutting-edge computers and laptops for SXSW Gaming Expo attendees to enjoy a wide-array activities on. With daily tournaments, tons of prizes, and a welcoming environment for both new and veteran gamers, the PC Arena offers endless hours of great PC gaming entertainment. The Gaming Expo features its very own arcade each year in the Arcade Bunker. With dozens of the best classic arcade cabinets, and several newly-fitted rigs featuring the latest games, this unique area brings the rich gaming history of the arcade back to life for thousands of gamers to enjoy. 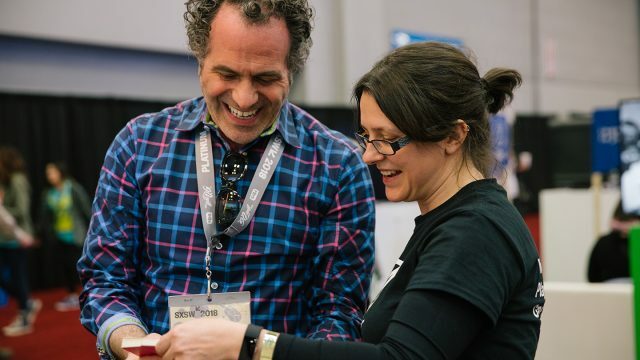 With a library that boasts hundreds of classic and recently-released games in one of the largest open play spaces found at SXSW, the Tabletop Experience is the home for all tabletop content found at SXSW Gaming. 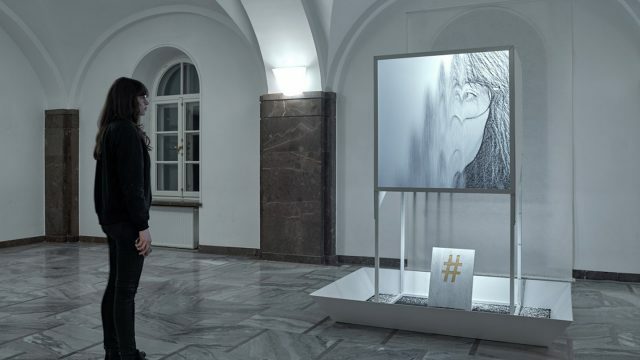 The greatest indie games from around the world are featured each year in the Indie Corner to compete for one of four coveted SXSW Gamer’s Voice Awards. This crowd-voted award is dedicated to indie developers and teams, and is part of the SXSW Gaming Awards program. 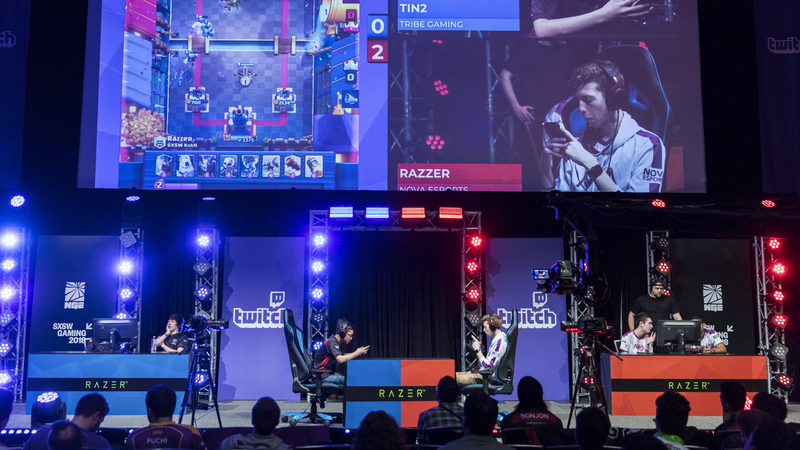 Home to dozens of streamers broadcasting live from the Gaming Expo floor each day, The Streamery is the hub of live streaming content at SXSW Gaming. The Discovery Stage features the best fan-centric programming that involves special appearances, game reveals, and many more fun events hosted throughout the weekend. Discover how to get integrated in this great programming opportunity found at the heart of the Gaming Expo! For more information on our SXSW Gaming Expo and how to get involved, please fill out the Contact Us form. For all press requests, please contact gamingpress@sxsw.com. 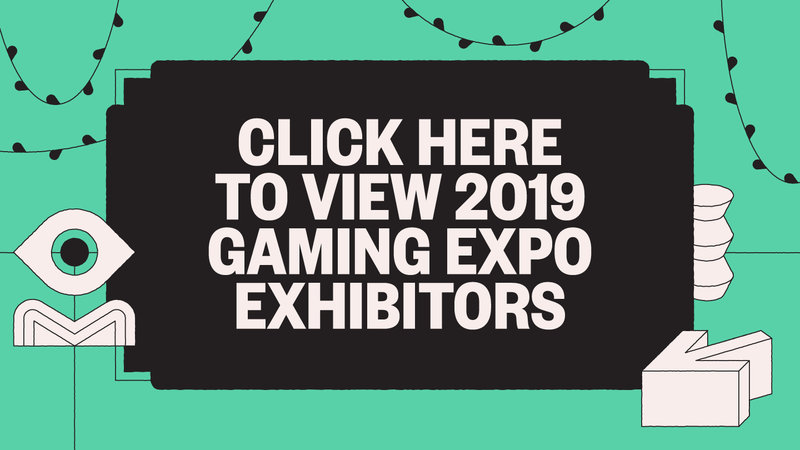 For all general SXSW Gaming Expo inquiries, please contact us at gaming@sxsw.com. Attention exhibitors: Look out for solicitor scams. 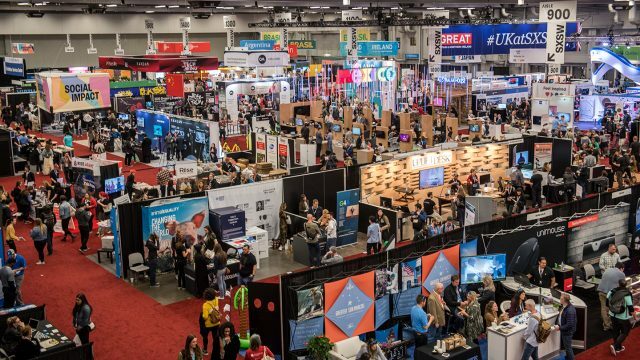 If you’re unsure about the legitimacy or source of an email claiming to be connected to SXSW, contact us at exhibitions@sxsw.com. Experience the full SXSW Gaming Festival! 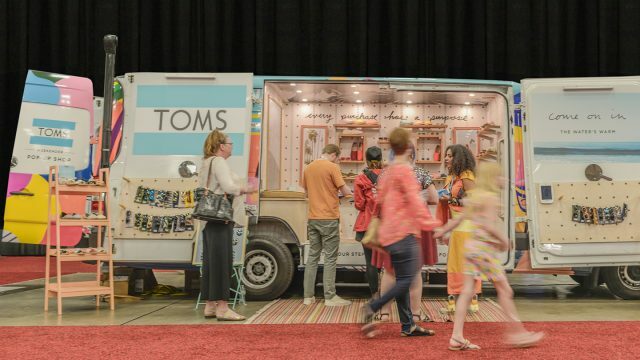 Interested in exhibiting at SXSW? 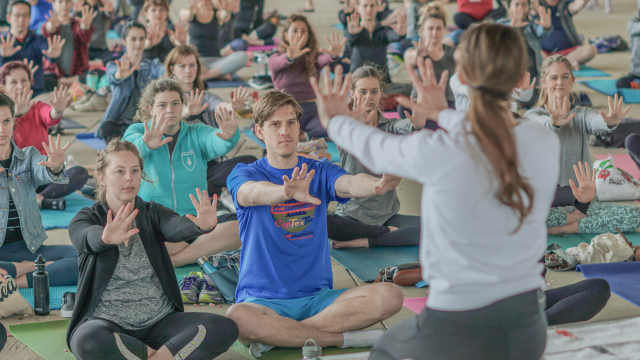 Fill out the form to get in touch with a SXSW representative.